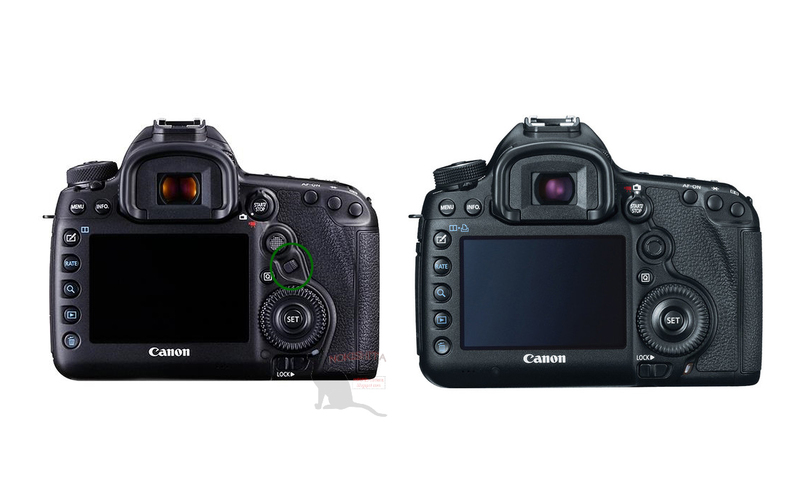 Canon 5D Mark IV has a new logo design. 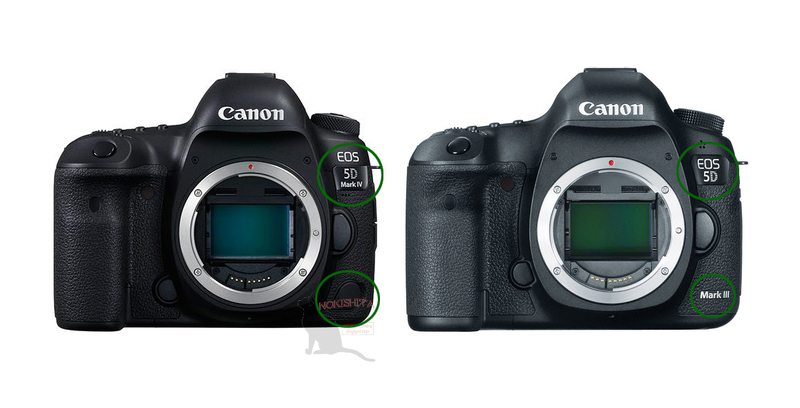 Canon 5D Mark IV has a new button. 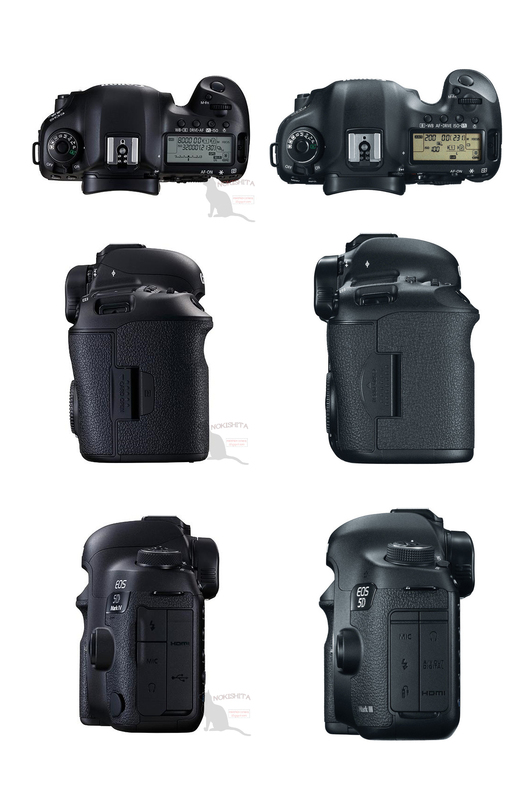 Previous Previous post: First Images of Canon BG-E20 Battery Grip & W-E1 Wi-Fi Adapter, Canon XC15 4K Camera Coming !